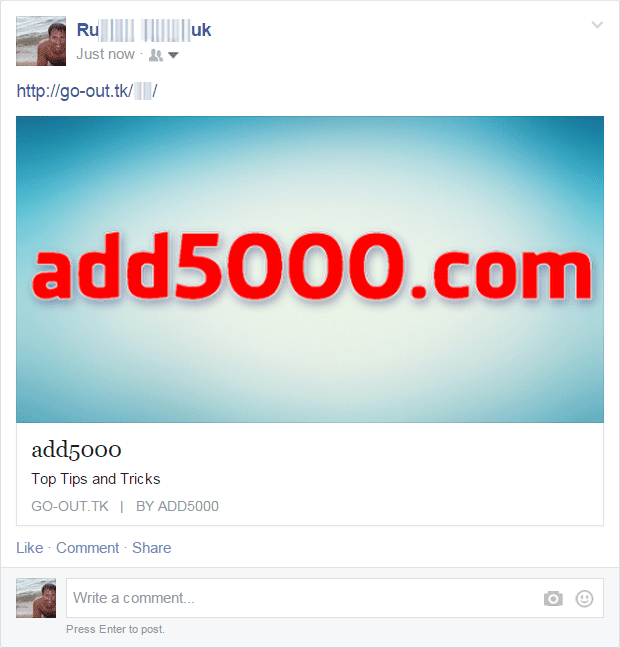 How to share a blocked link on Facebook? If you click on "Show other aliases" you will receive seven additional links to your url. This is useful in case you receive Facebook security warnings about blocked content. 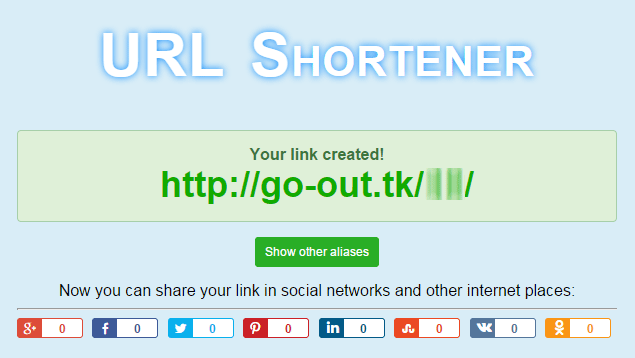 Now you can share your link in social networks and other internet places from the URL Shortener page or copy and paste the generated link on Facebook. 1. If your link has additional data like http://your-site.com?info_1=some_data&info_2=some_data ... you get a short link like http://go-out.tk/example/ which retains full all additional data. 3. 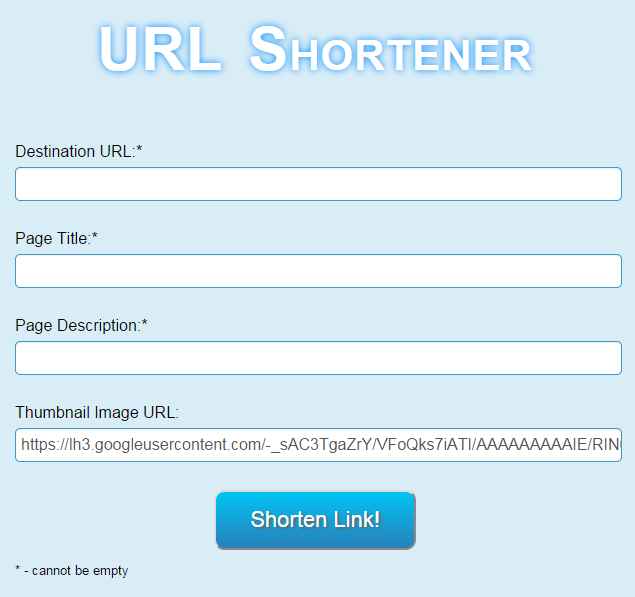 You can add to the generated link "anchors". This is useful when an article is a large and does not fit on the page but you want to make the transition to generated link to open the page on the chosen paragraph. Anchor is added as usual but instead of "#" insert "&sharp="
4. And most importantly: it is a completely safe way post a blocked link on Facebook.